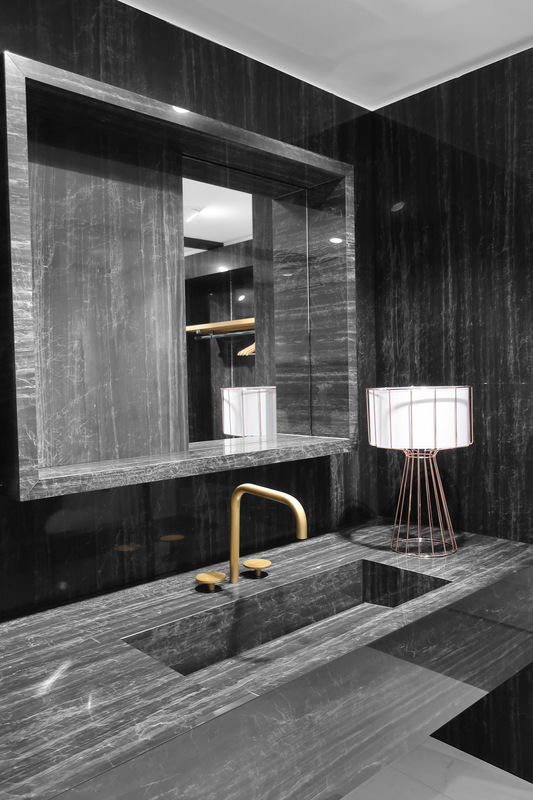 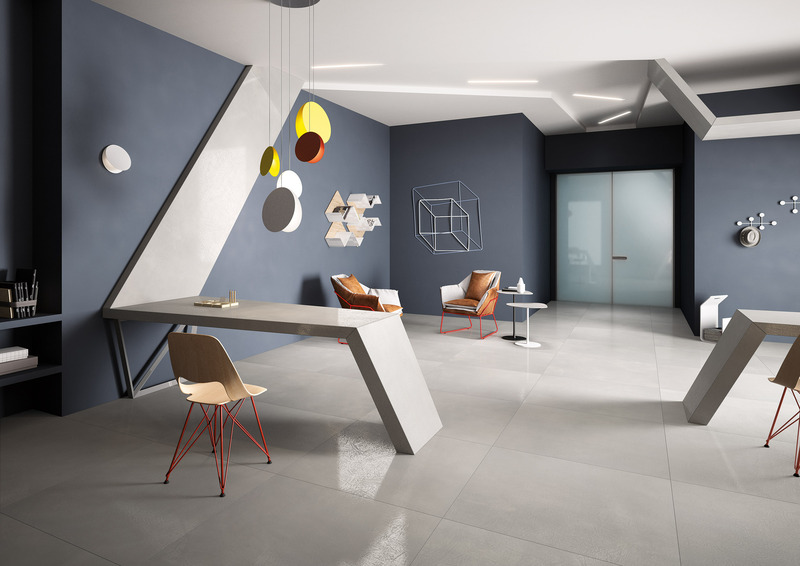 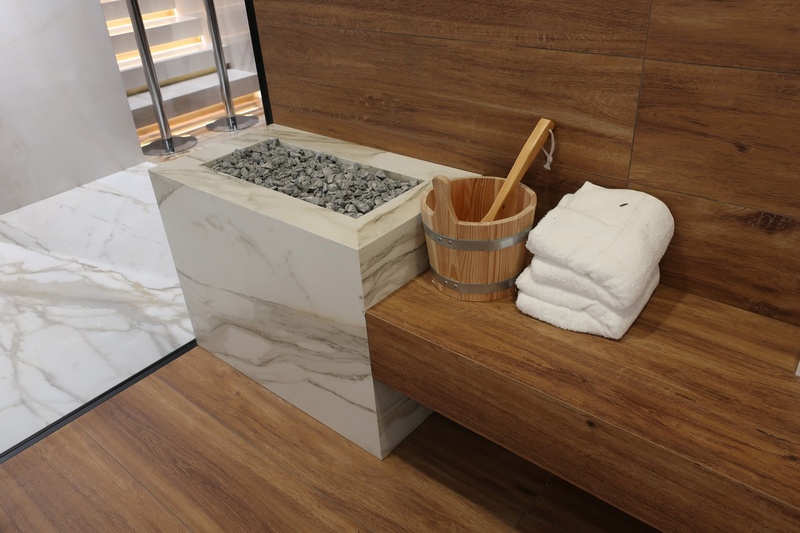 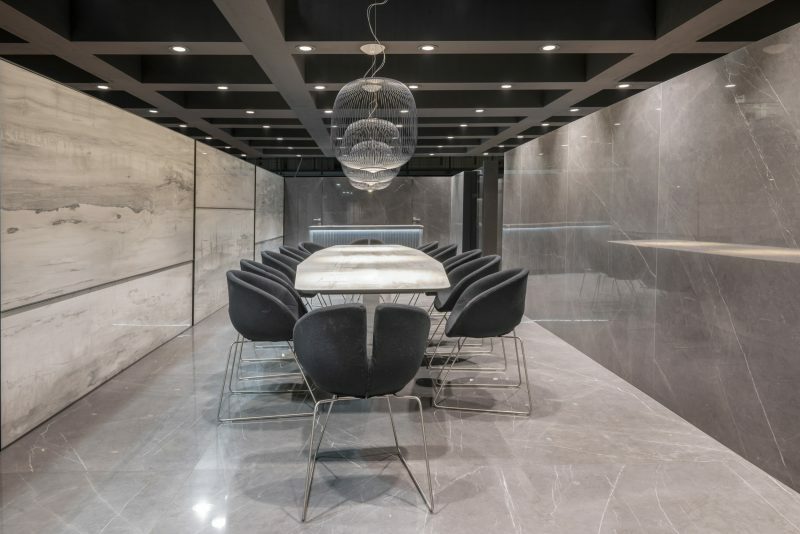 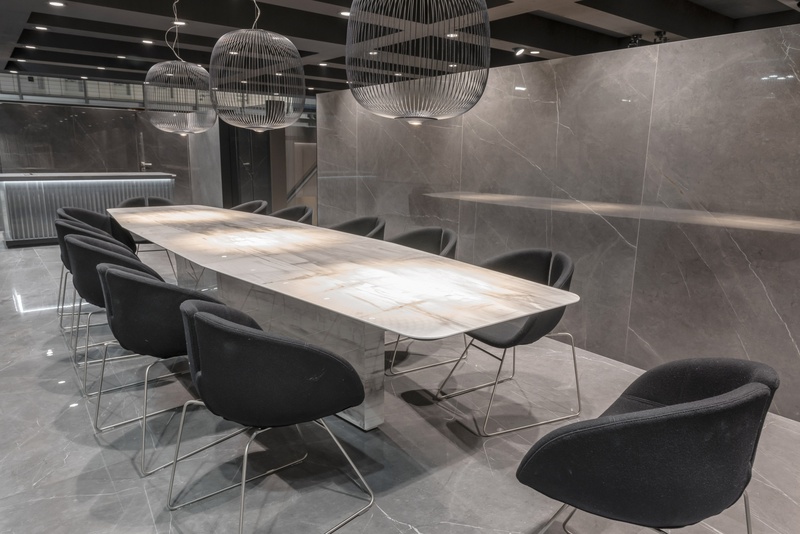 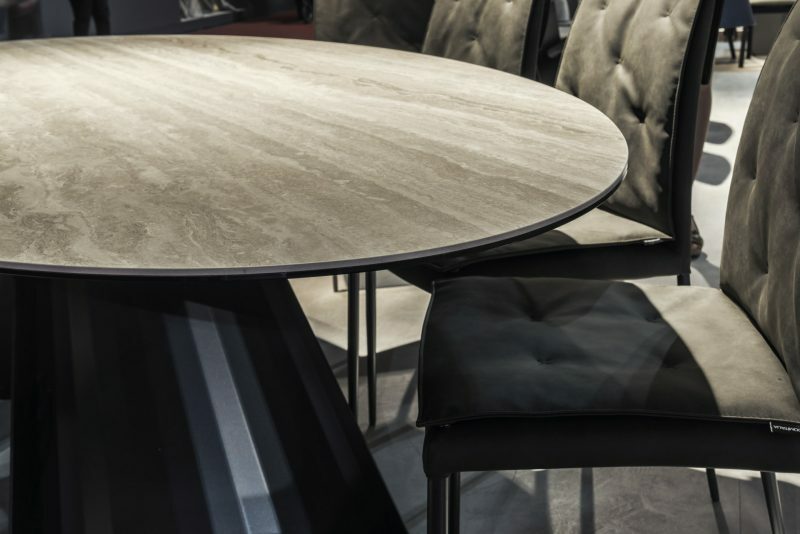 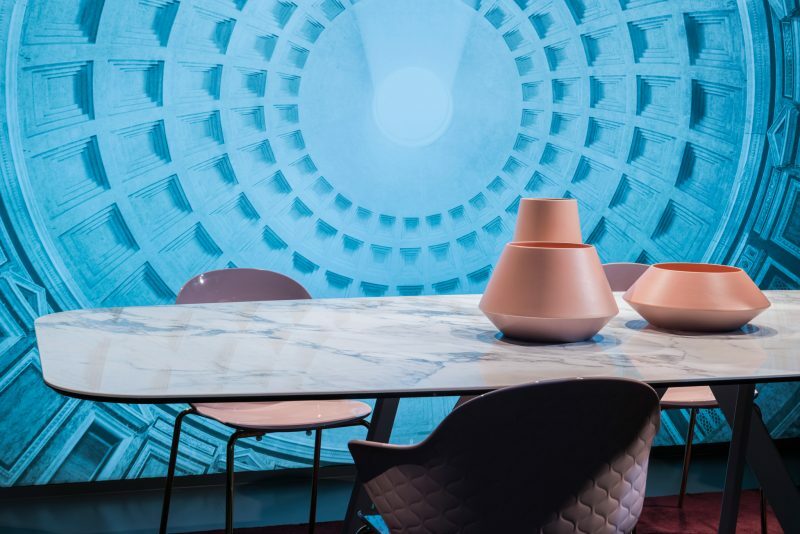 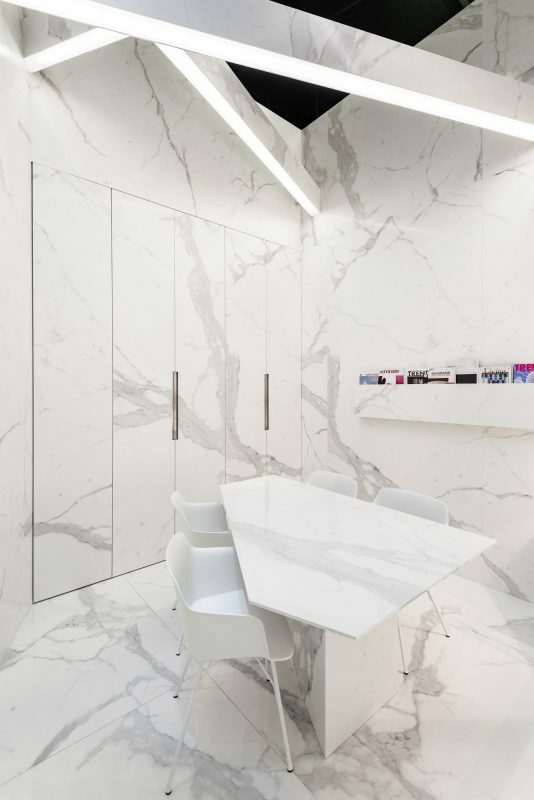 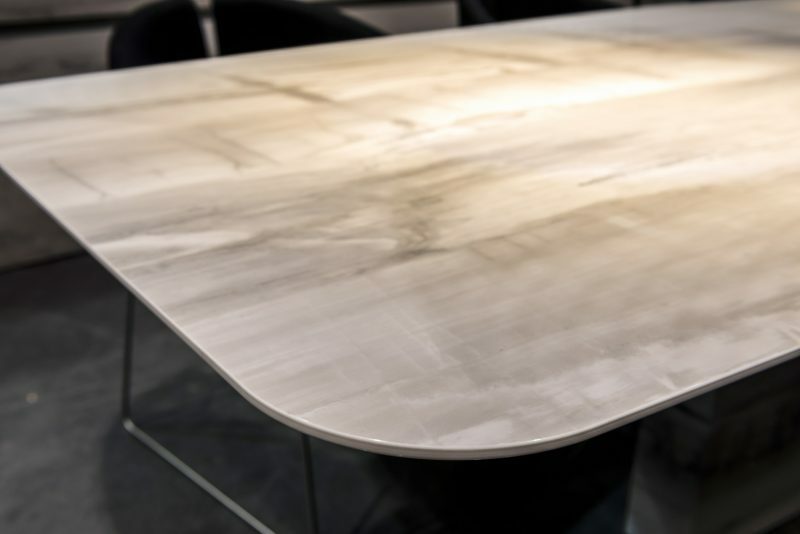 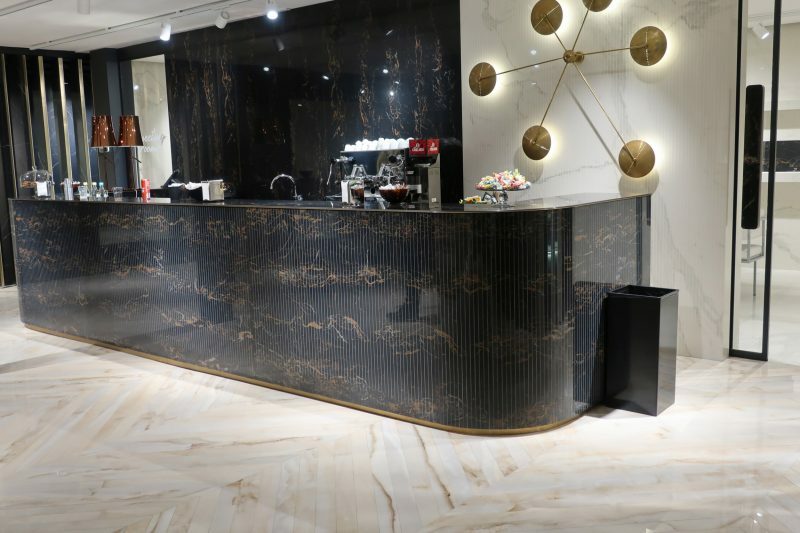 Meeting the needs of countless art and design applications, porcelain is available in a variety of colours, patterns and textures and can be cut or shaped to form almost any pattern or design. 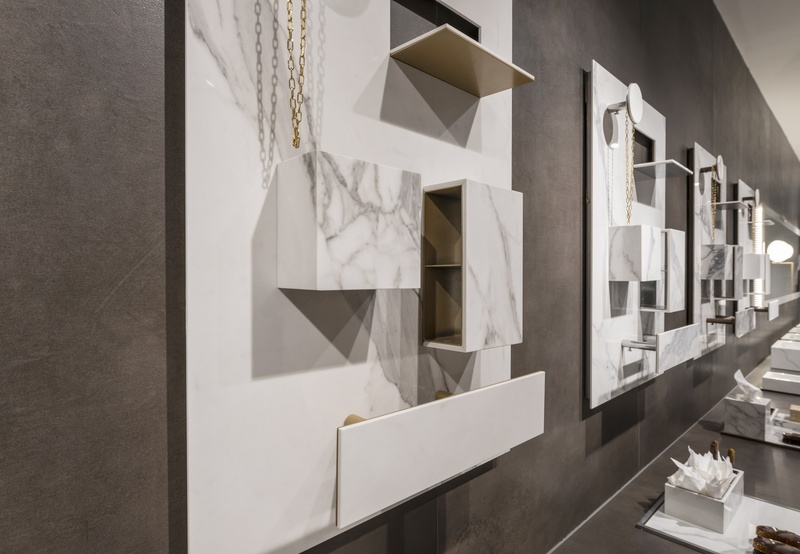 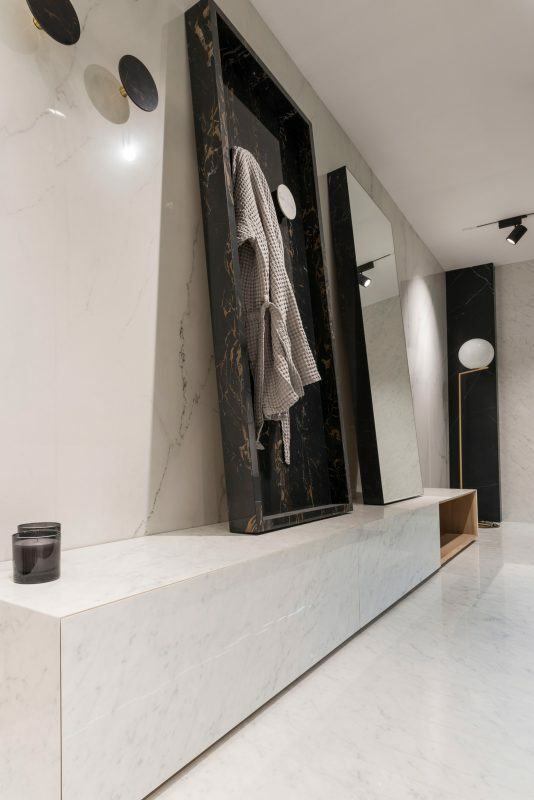 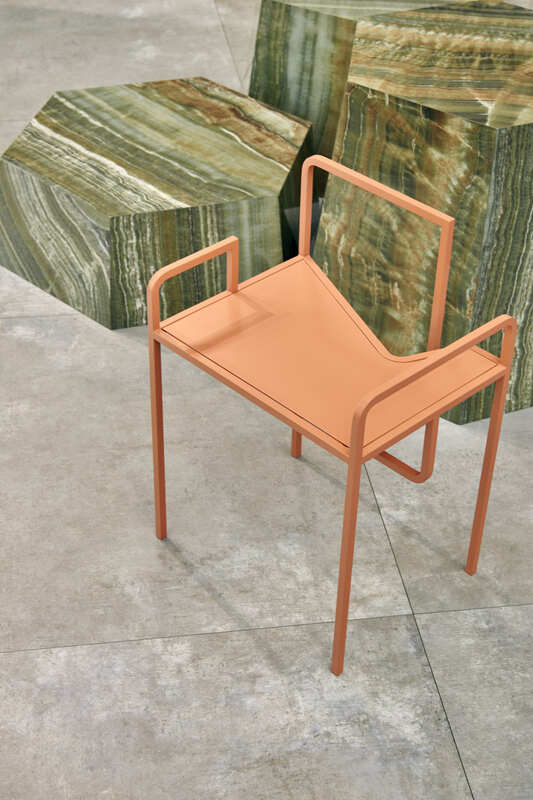 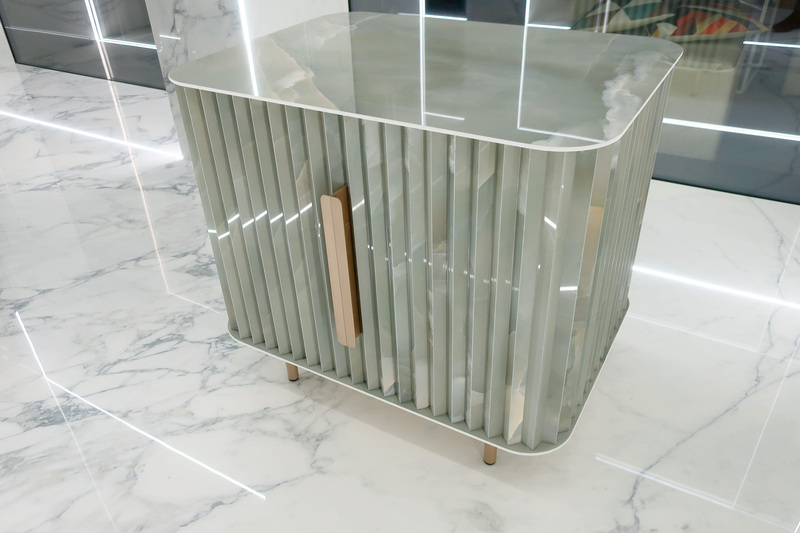 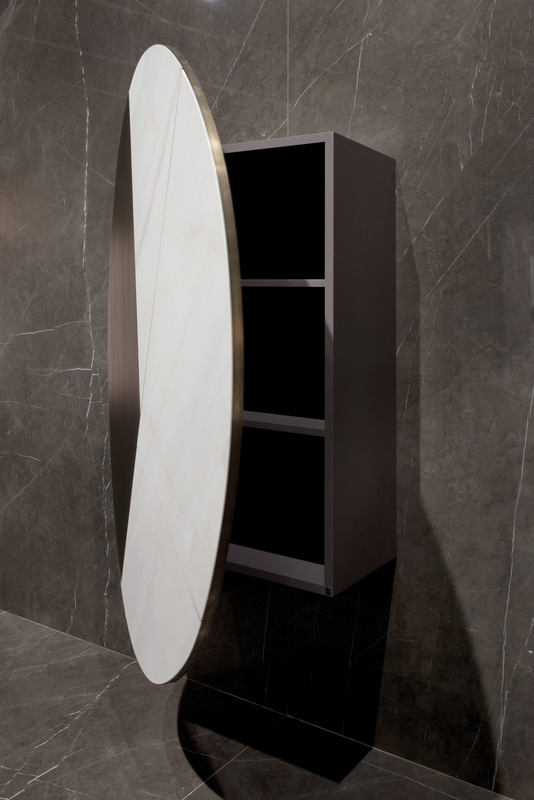 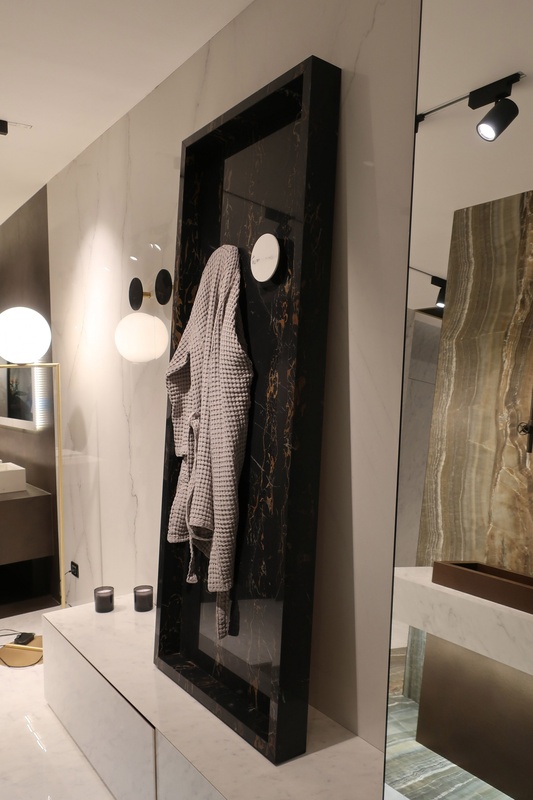 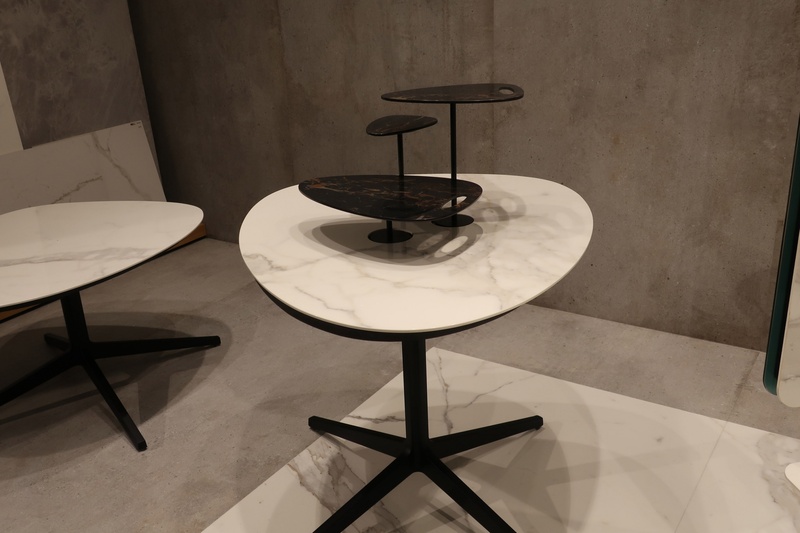 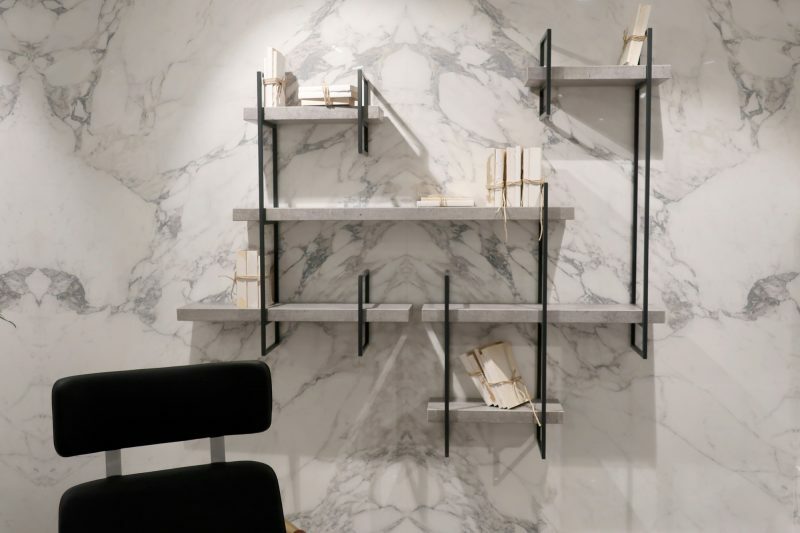 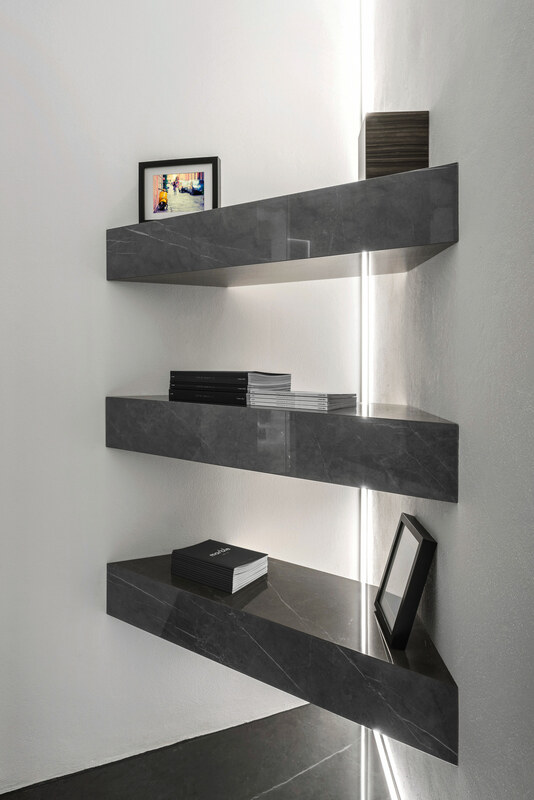 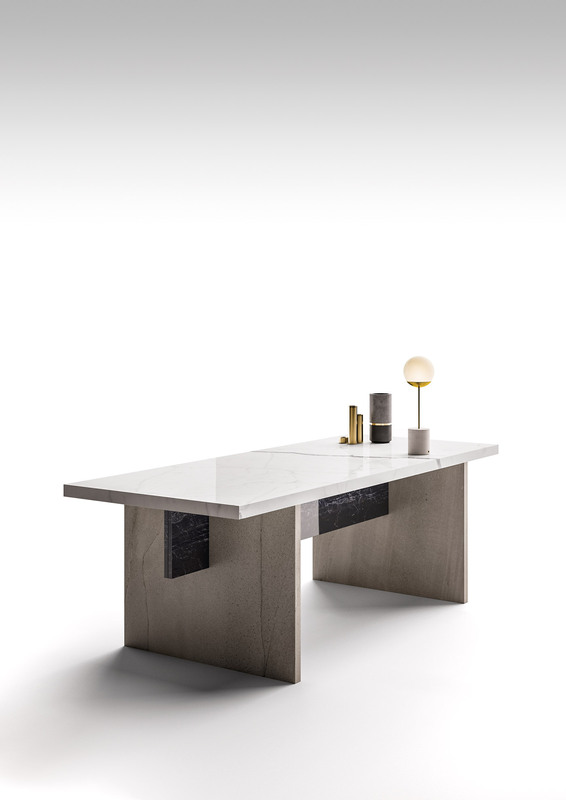 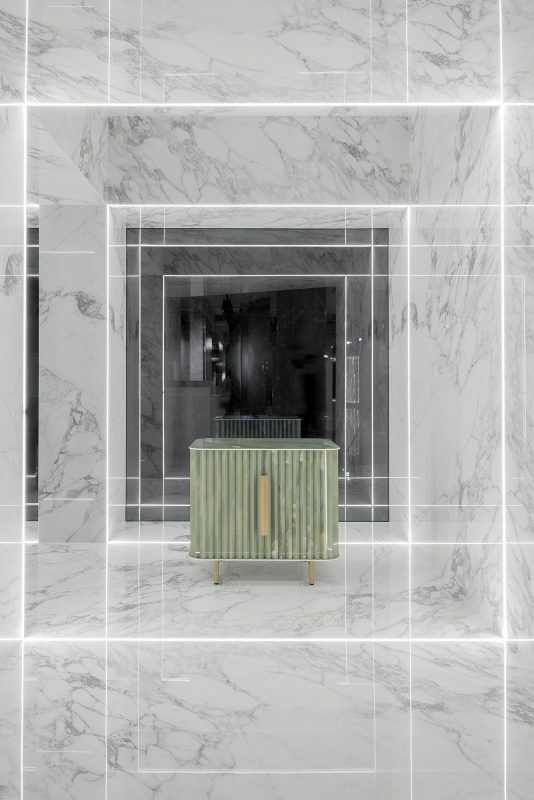 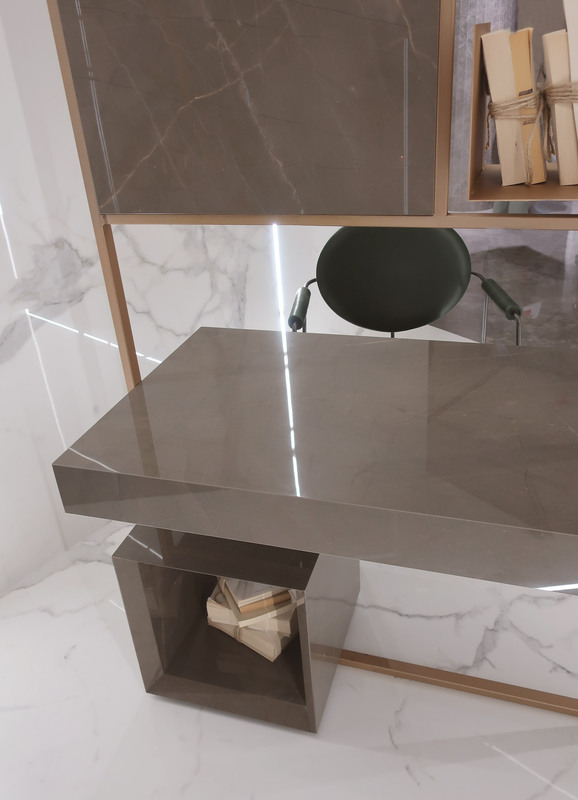 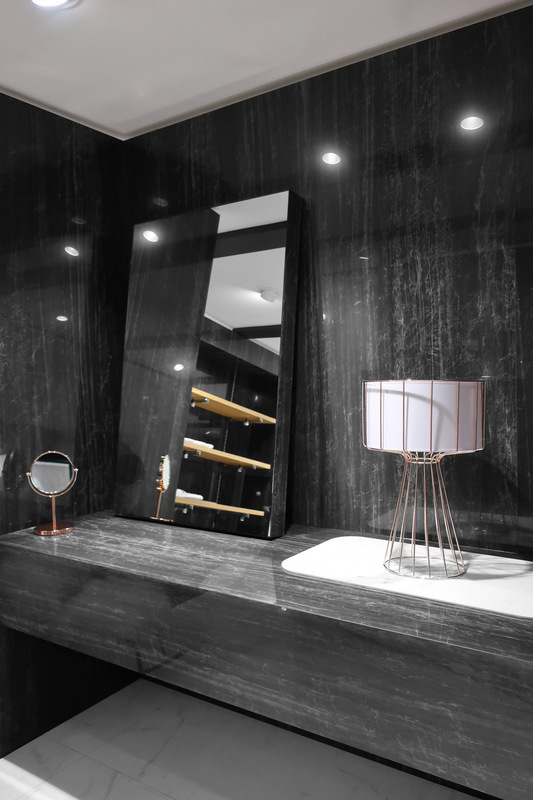 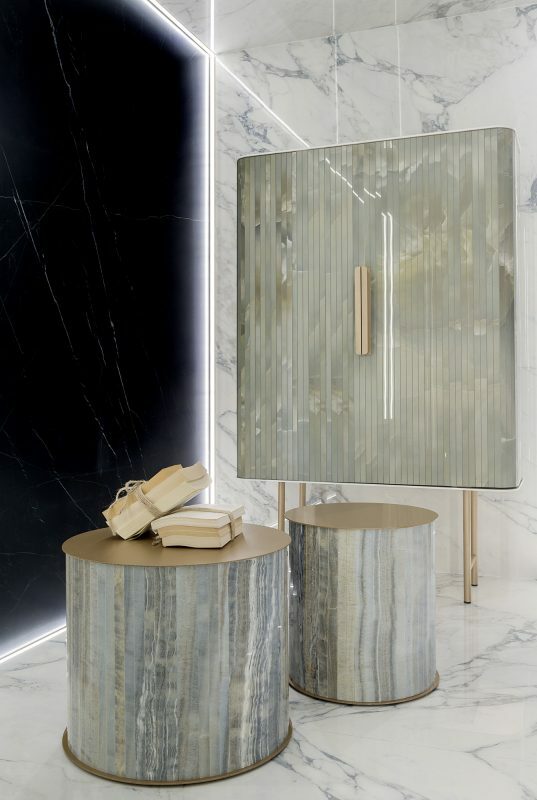 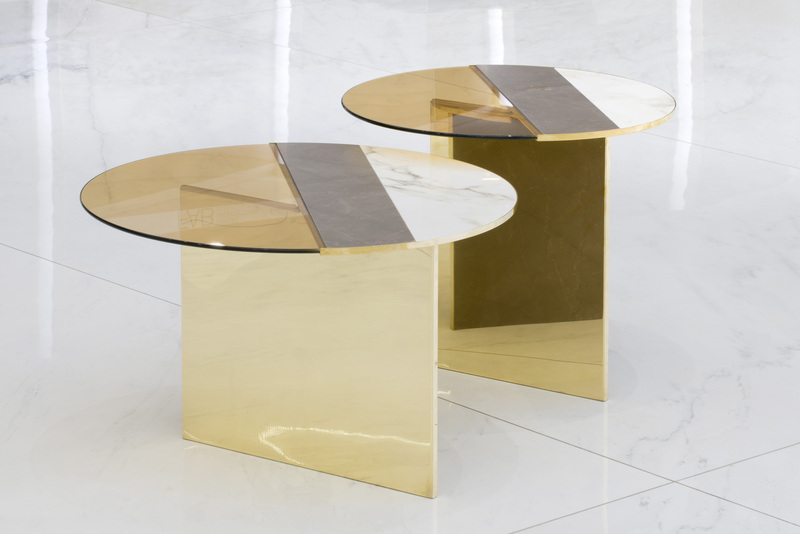 Stand-alone objects including desks, mirrors, storage and shelving, porcelain is versatile enough for any furnishing accessory and beautiful enough for one-off pieces of art. 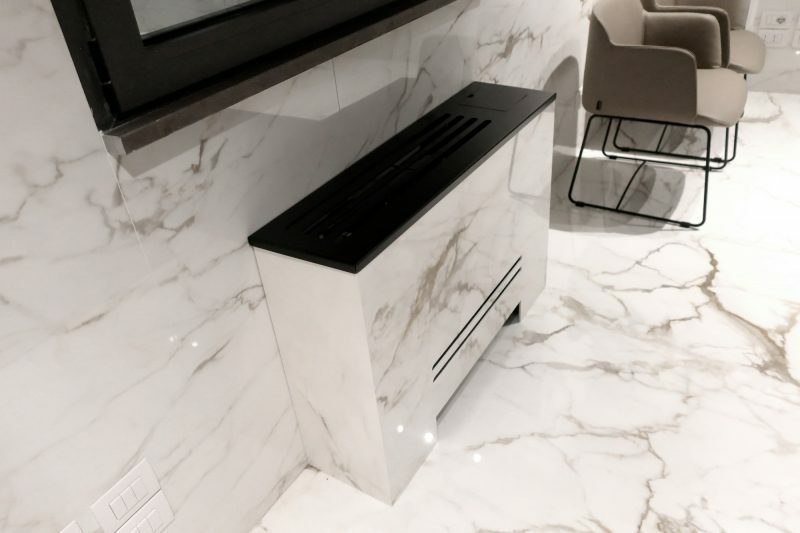 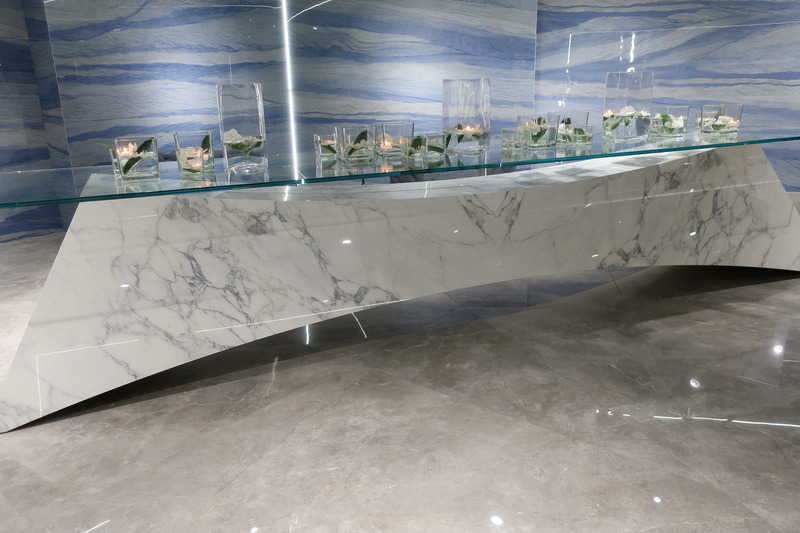 Interior design and home décor, bring your own ideas to life or work with our fabricators to produce something truly bespoke. 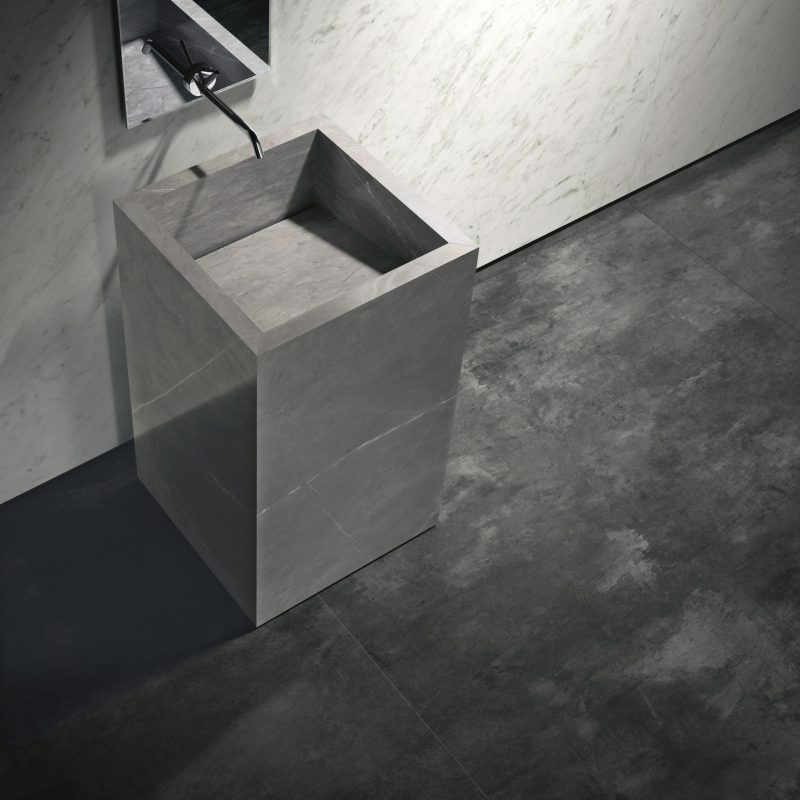 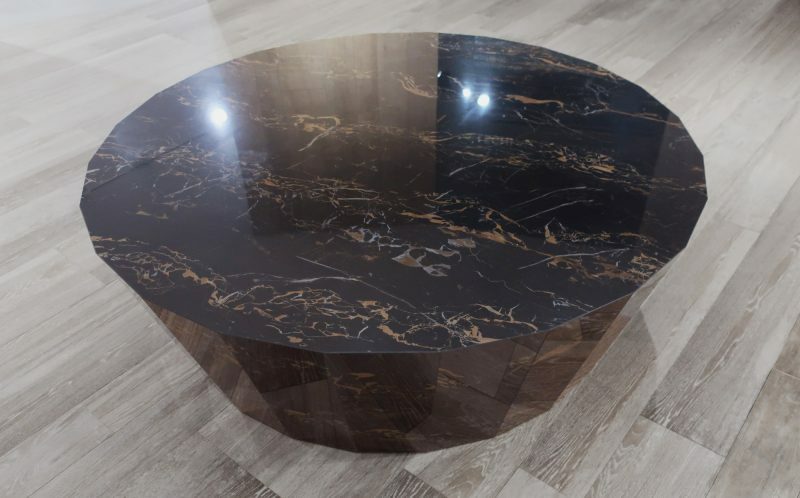 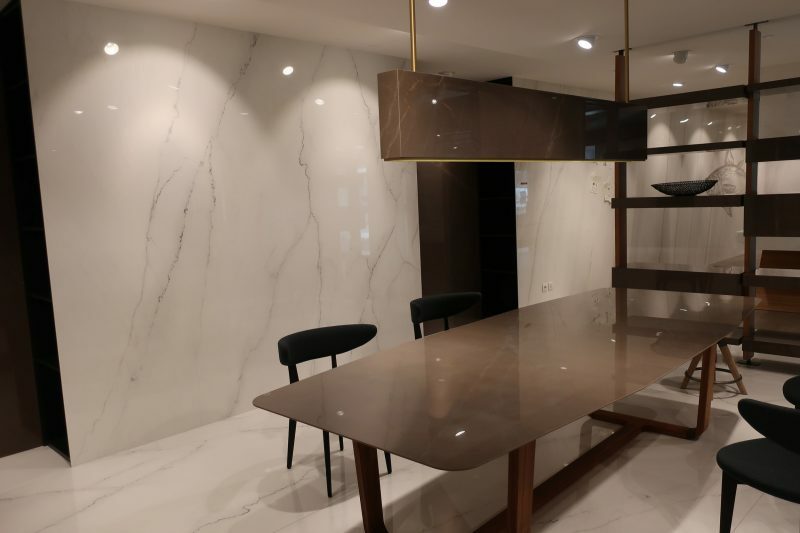 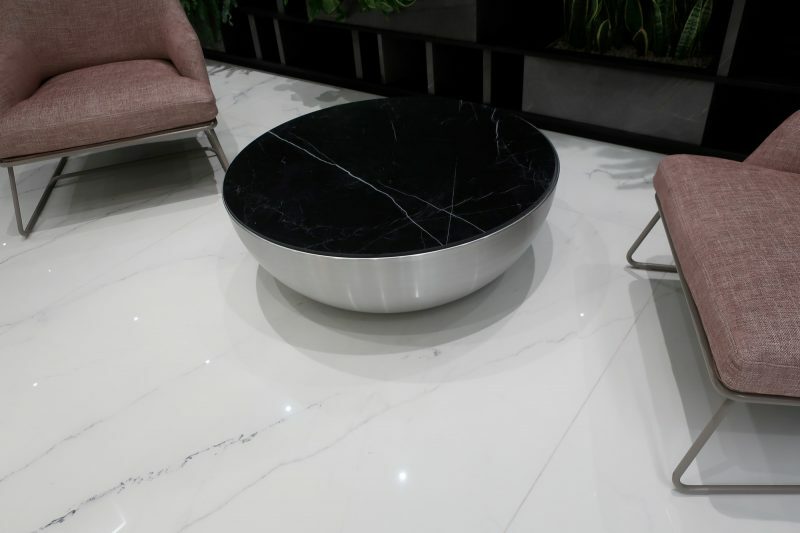 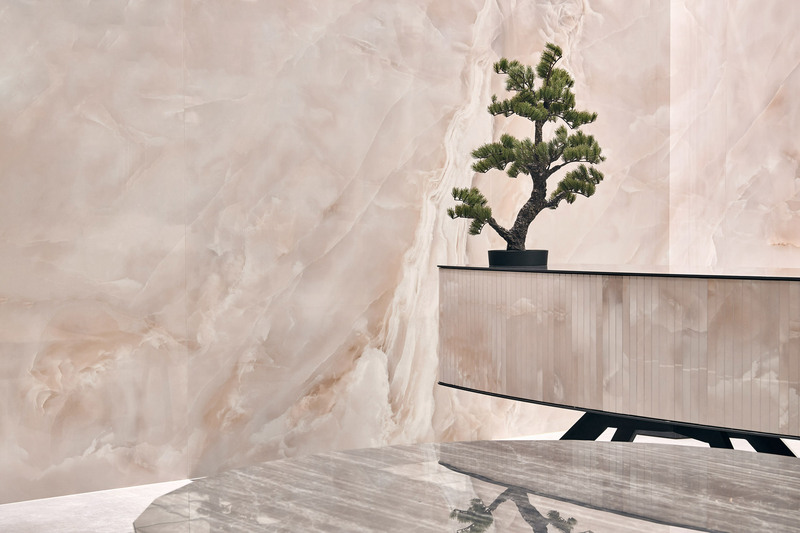 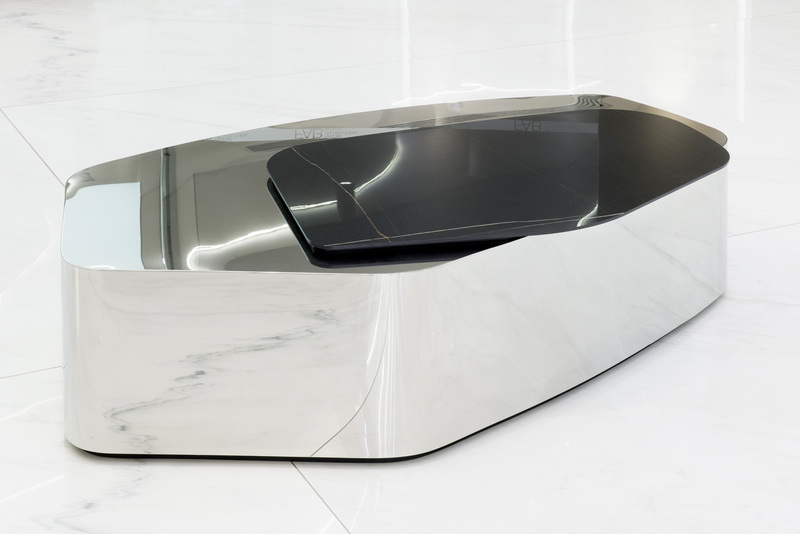 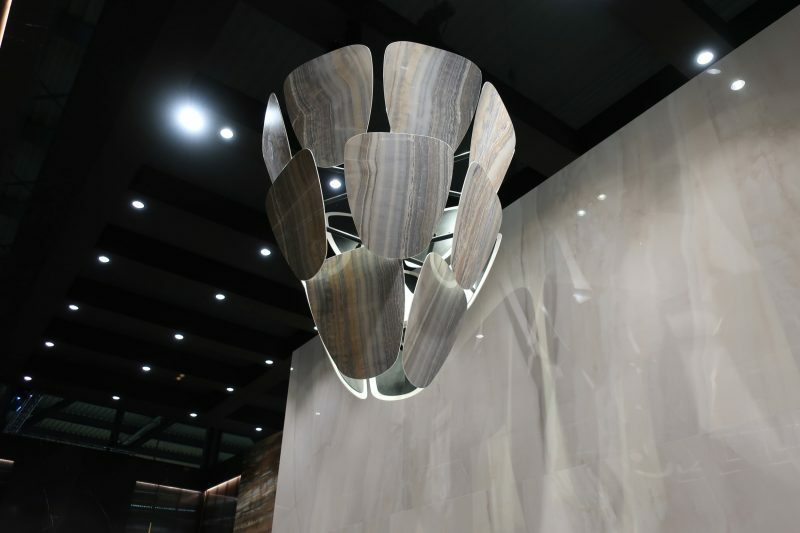 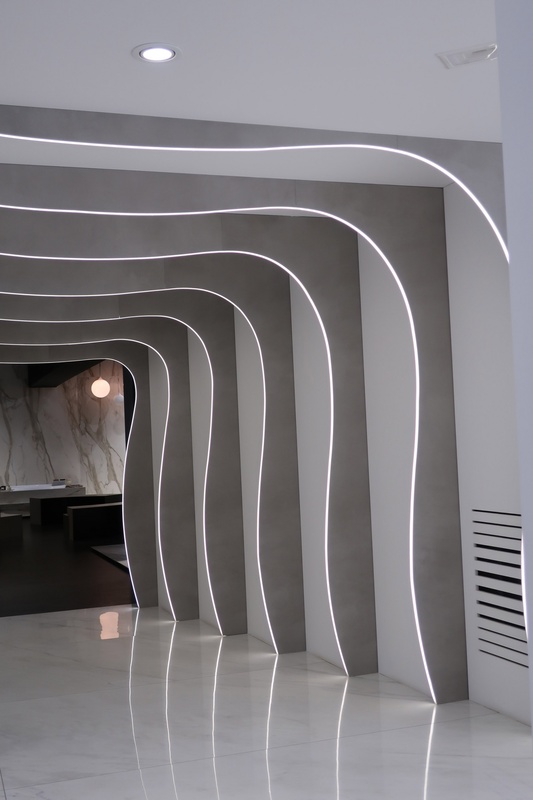 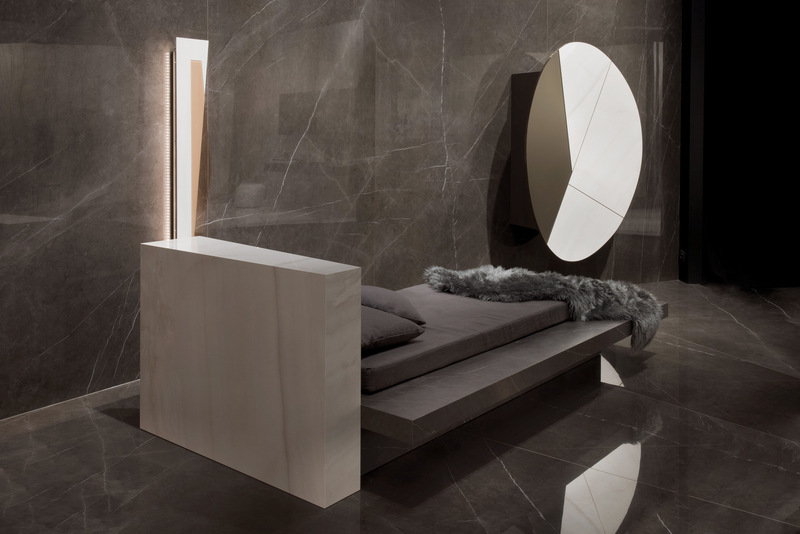 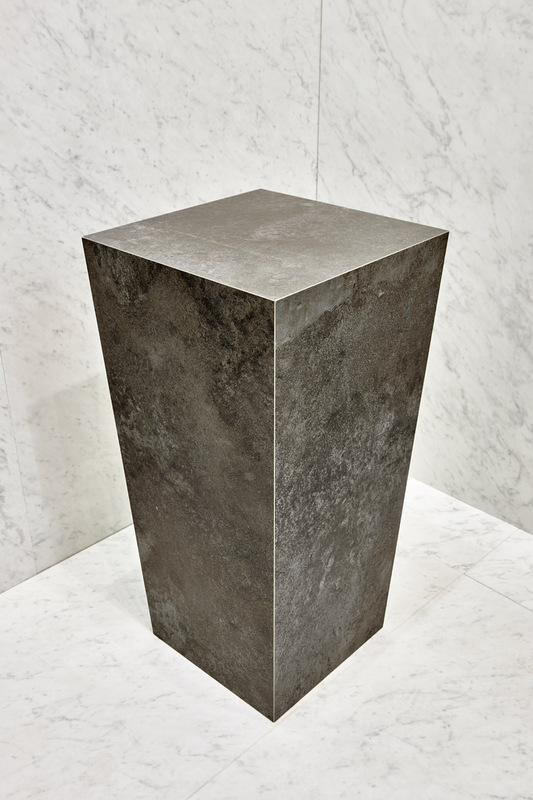 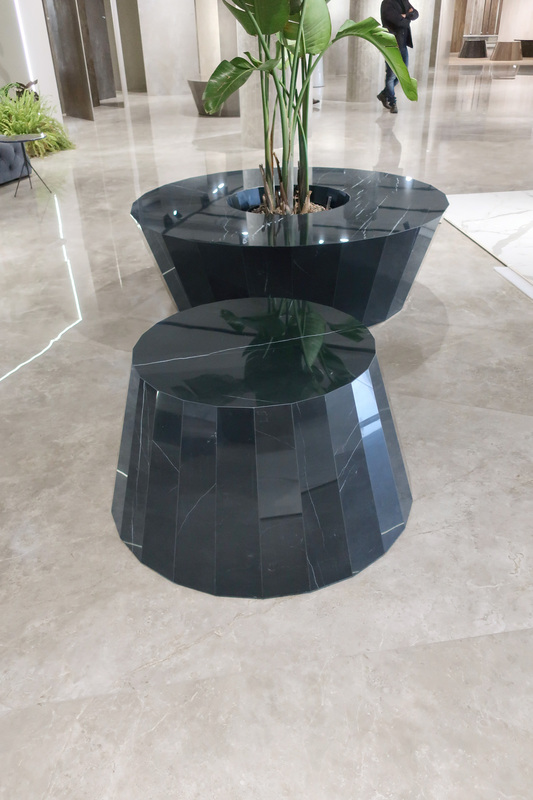 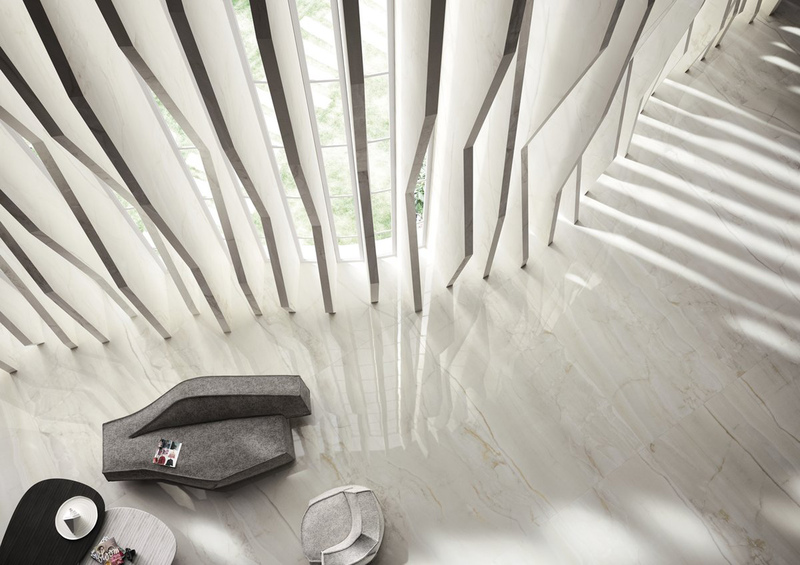 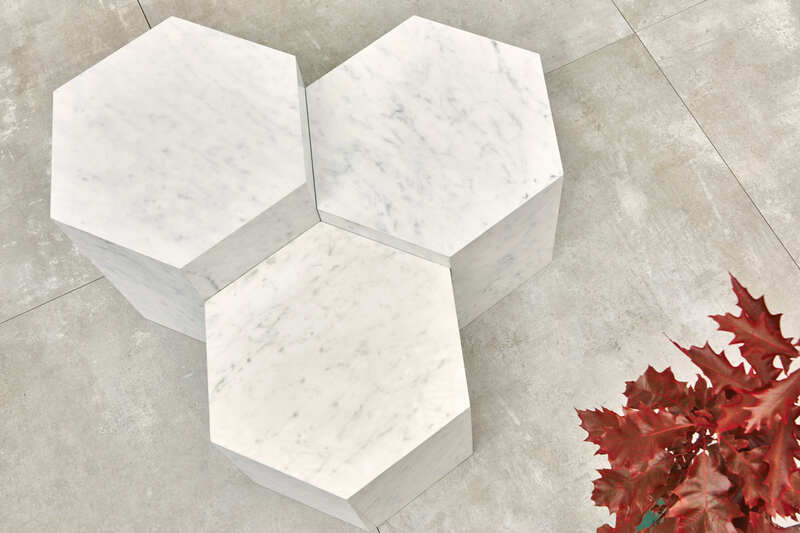 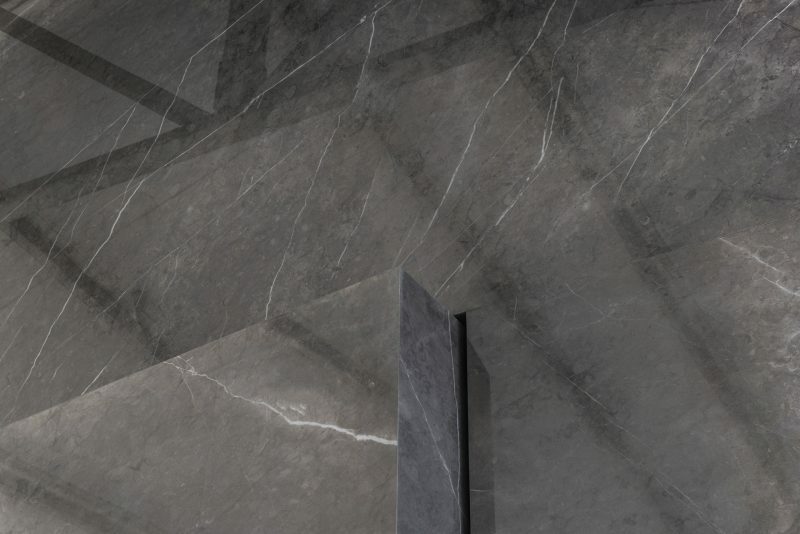 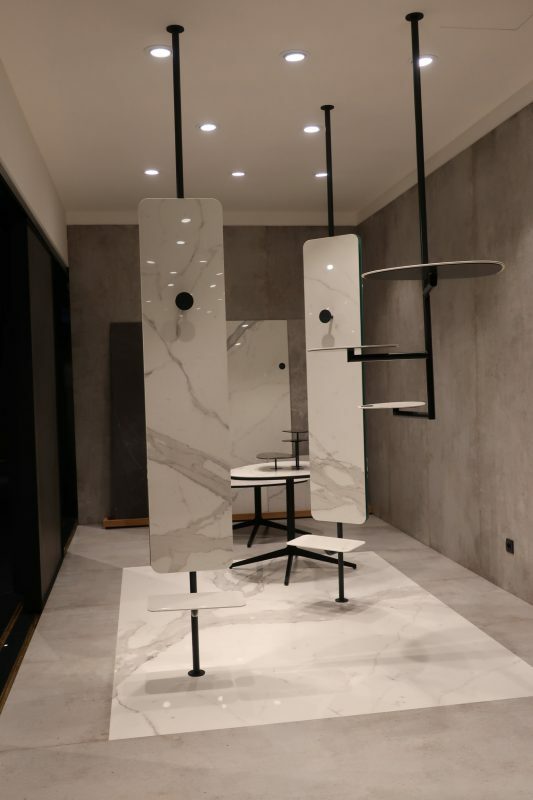 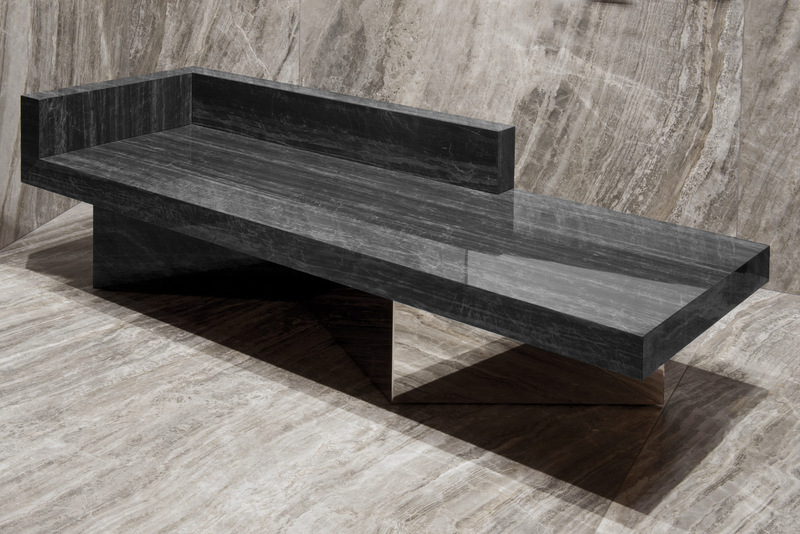 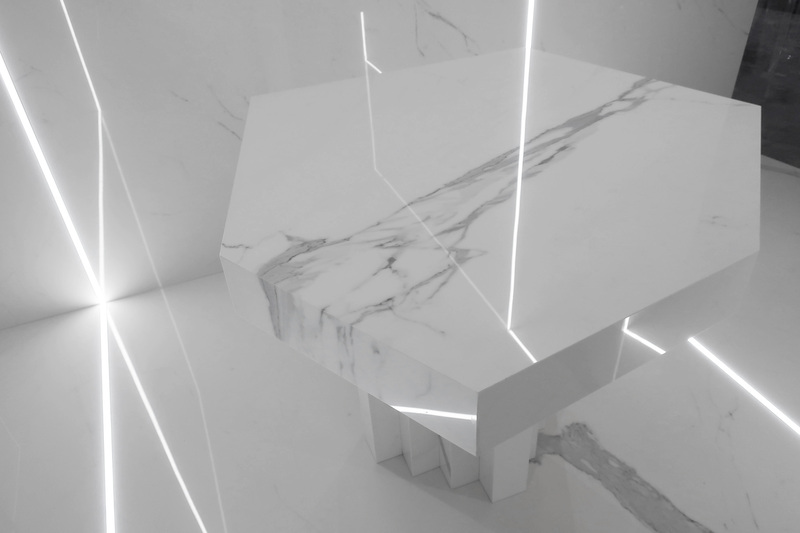 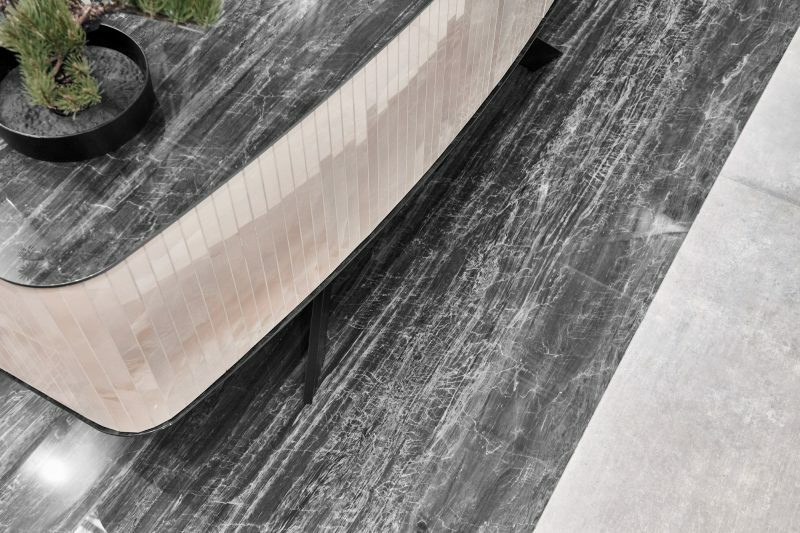 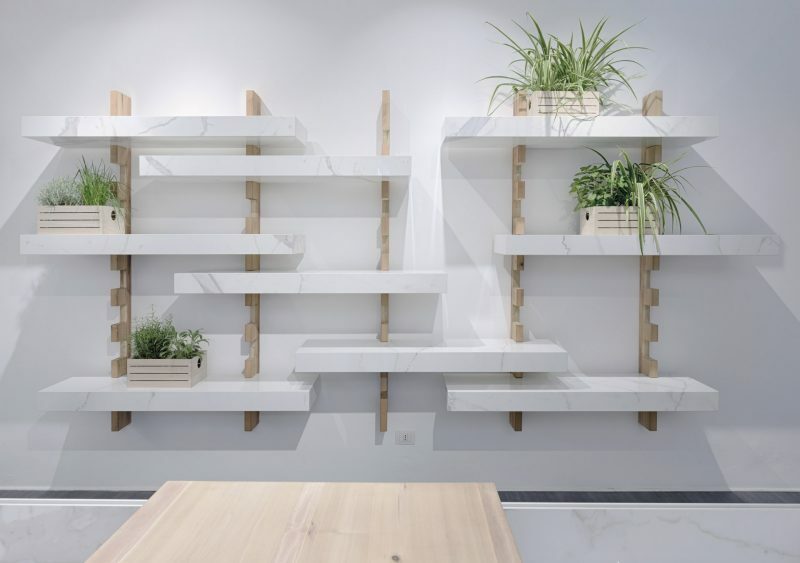 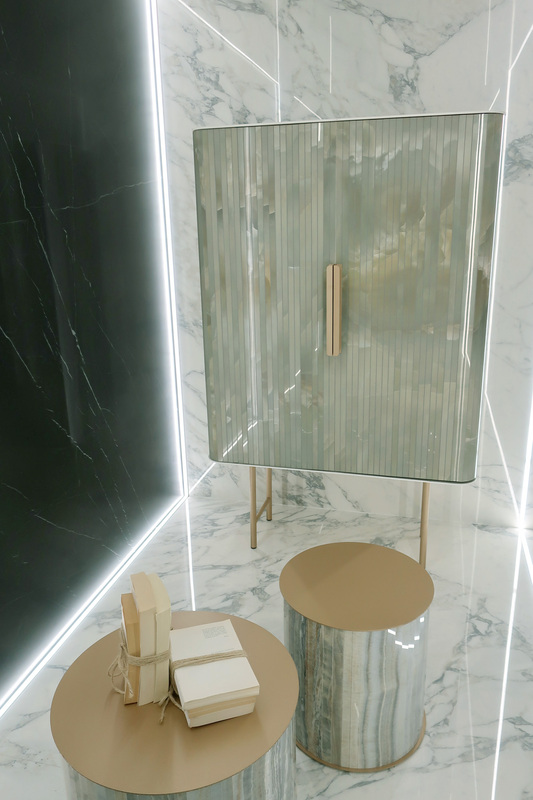 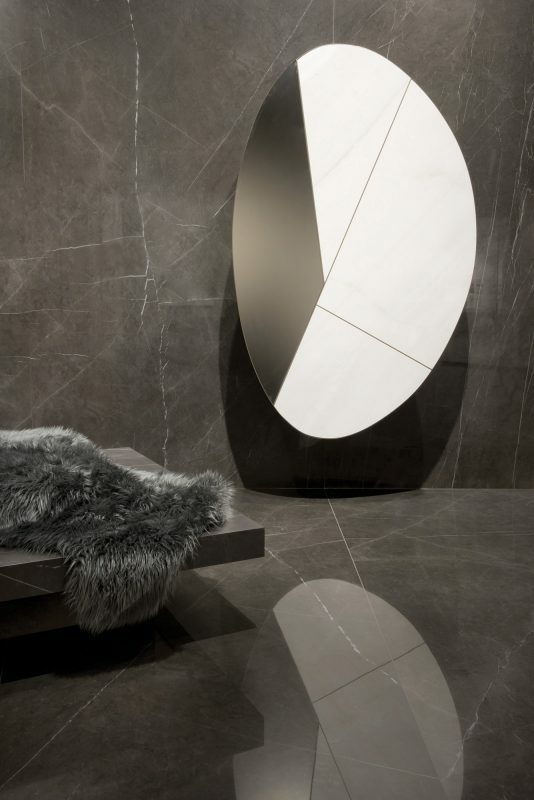 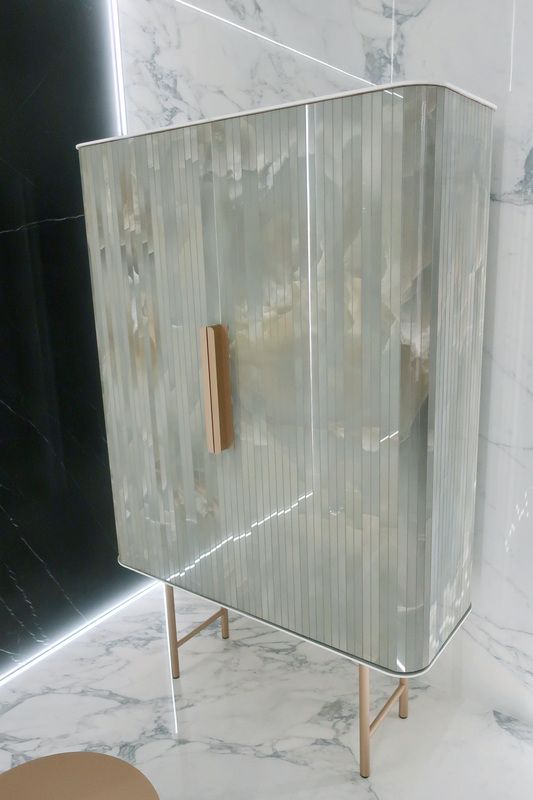 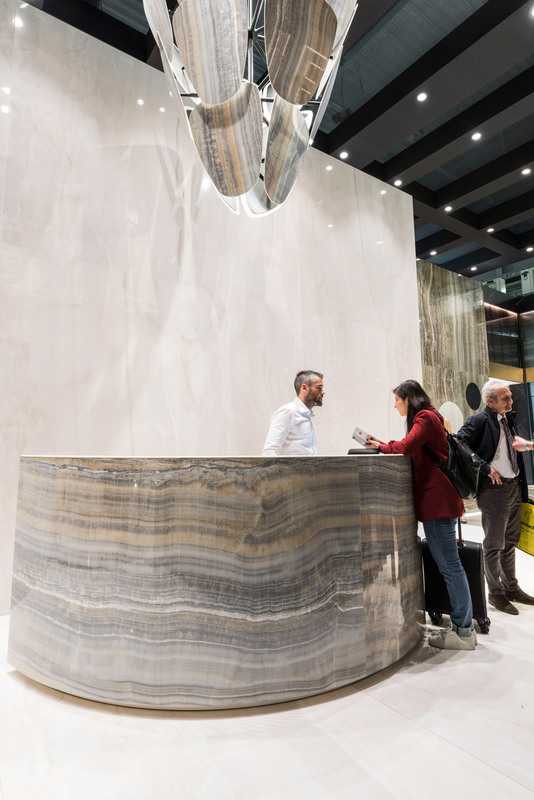 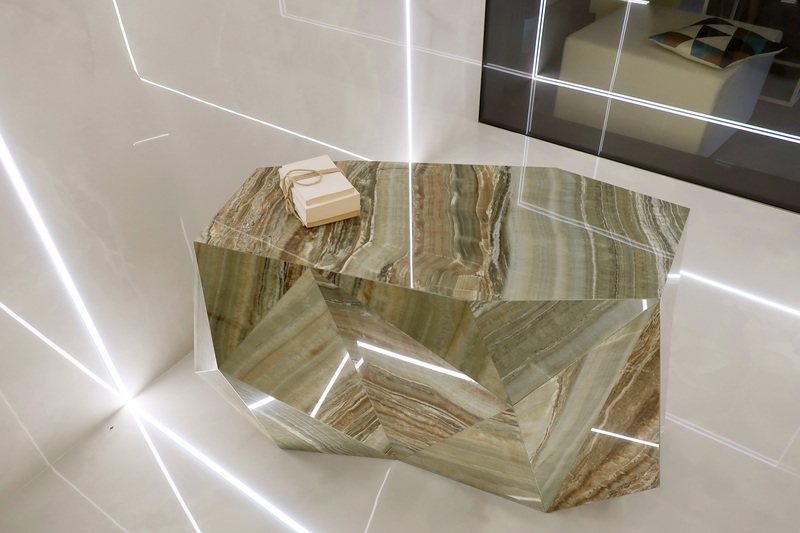 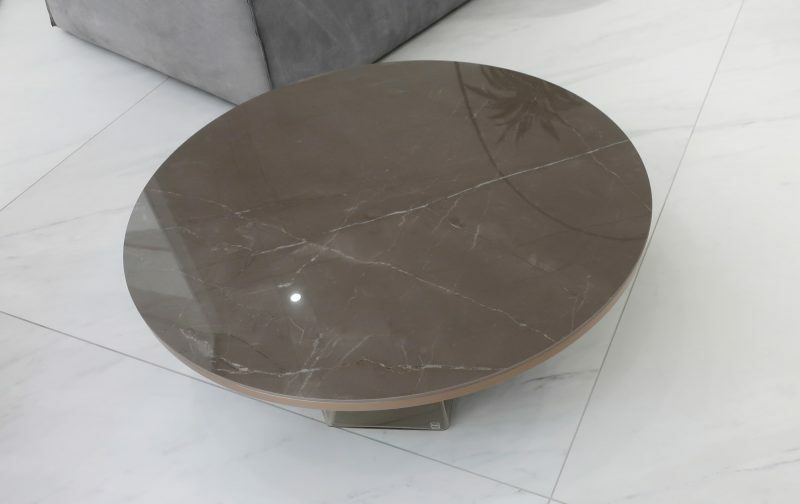 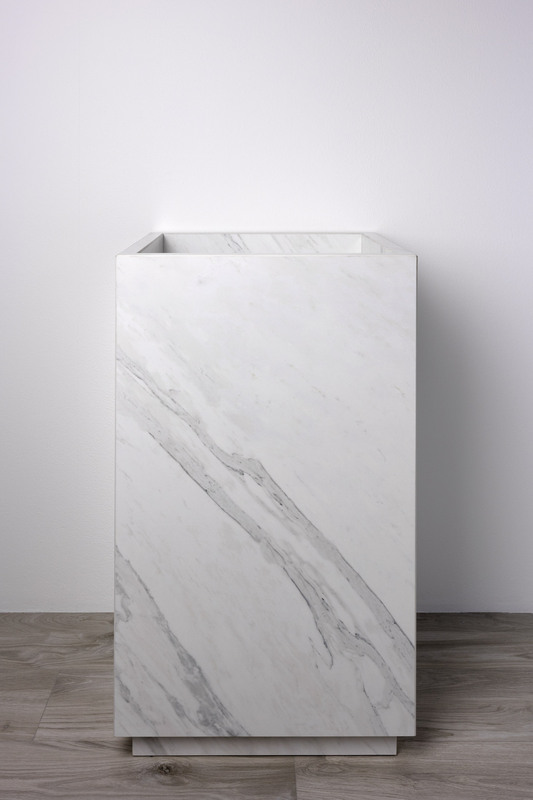 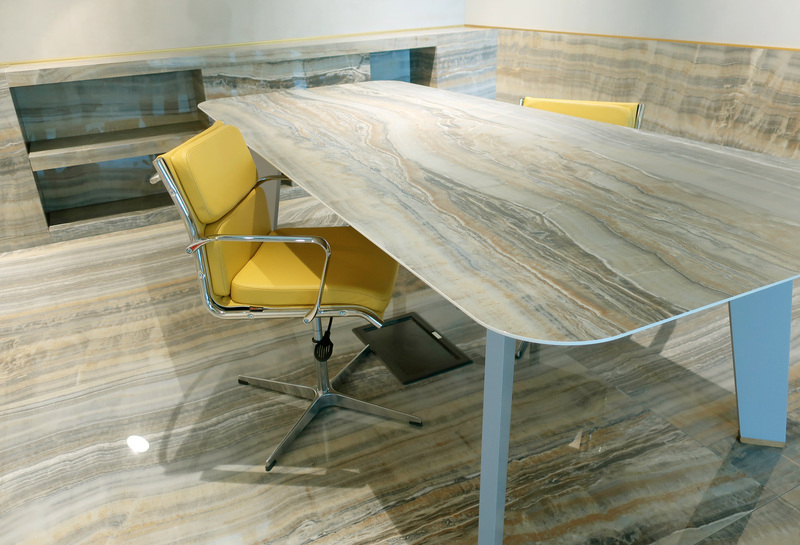 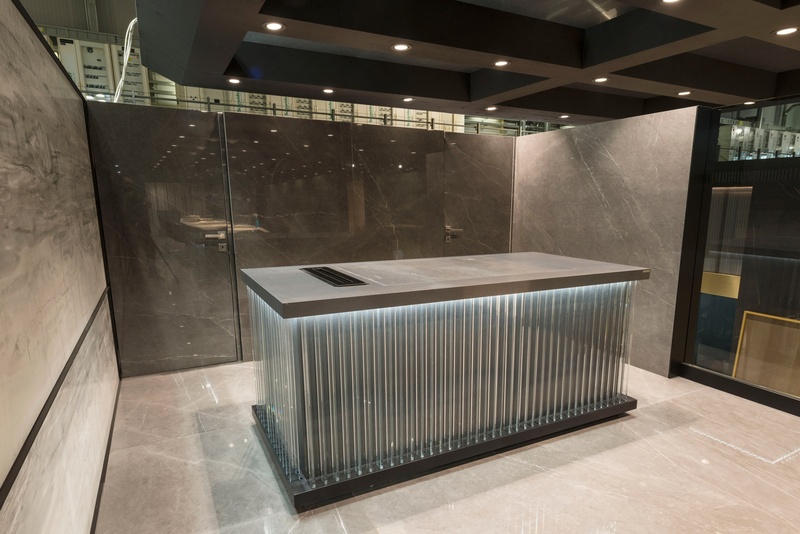 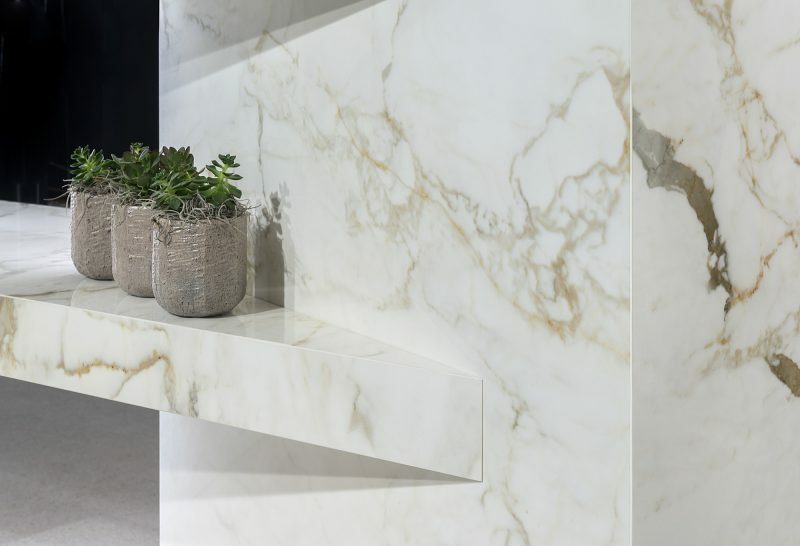 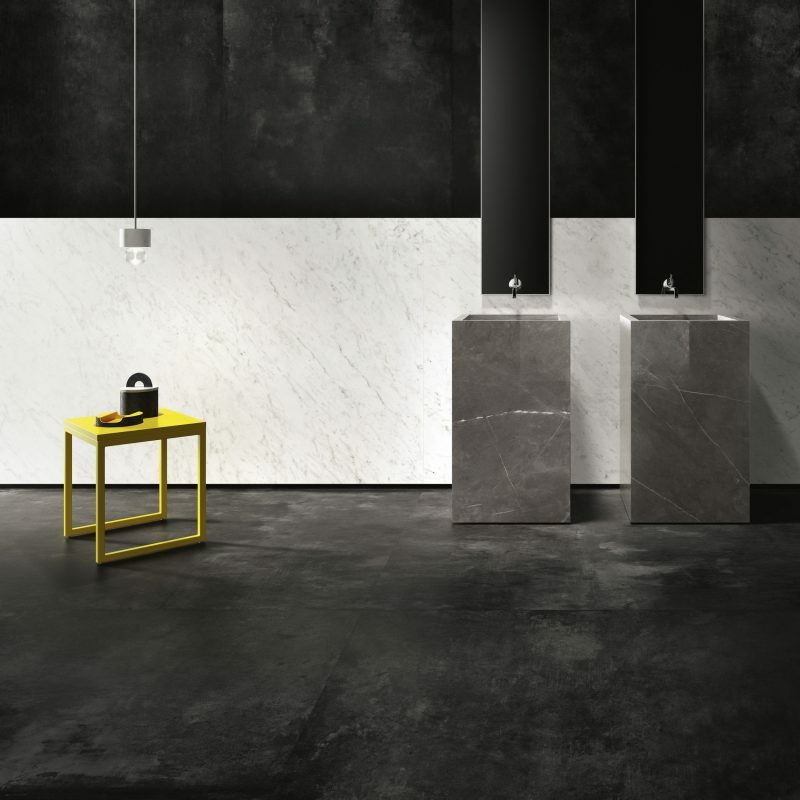 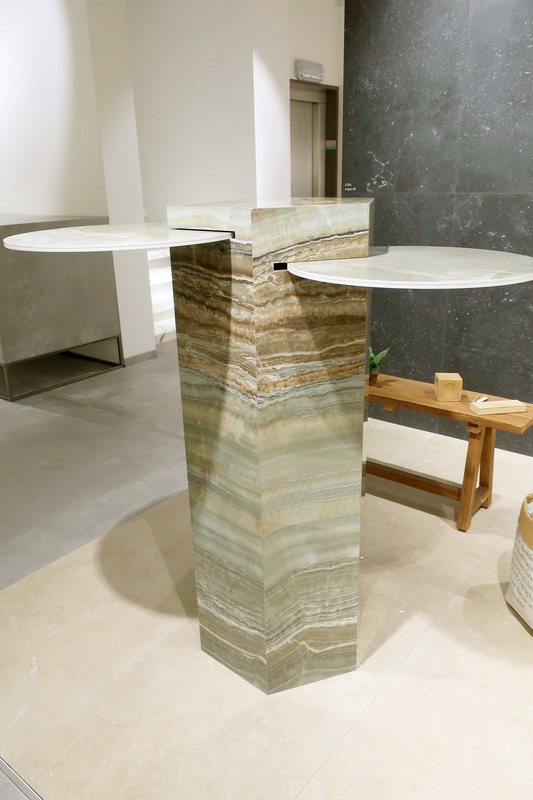 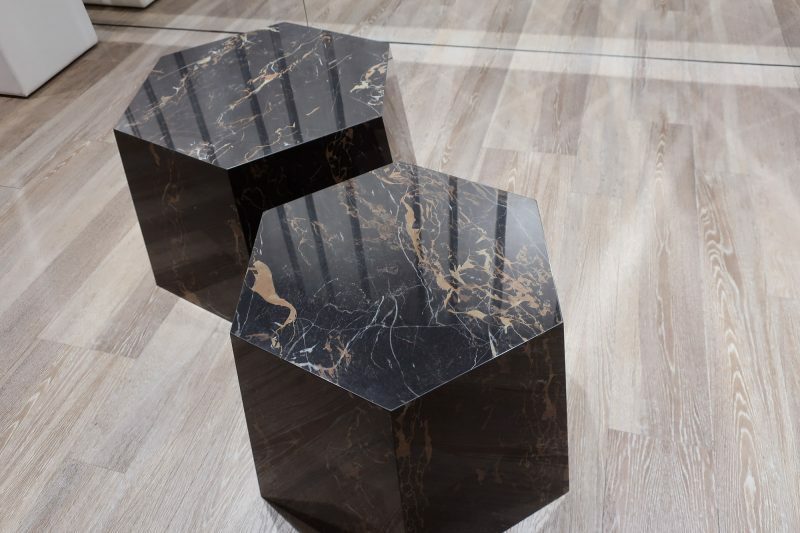 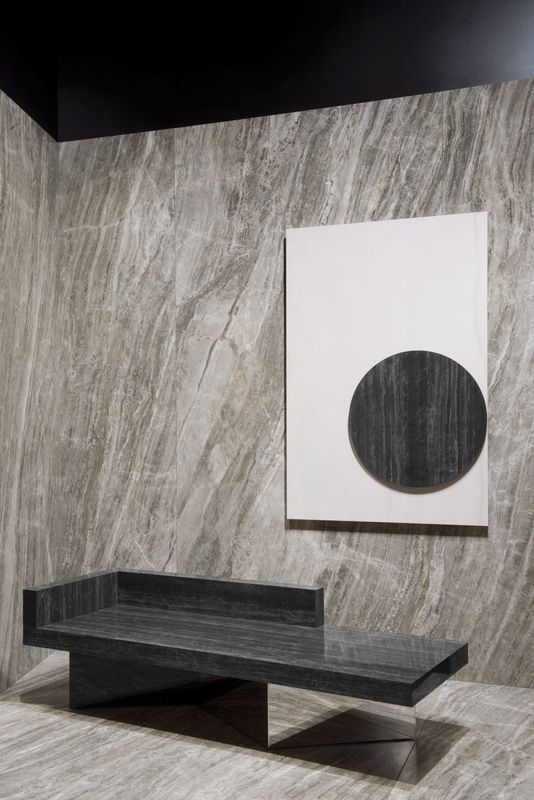 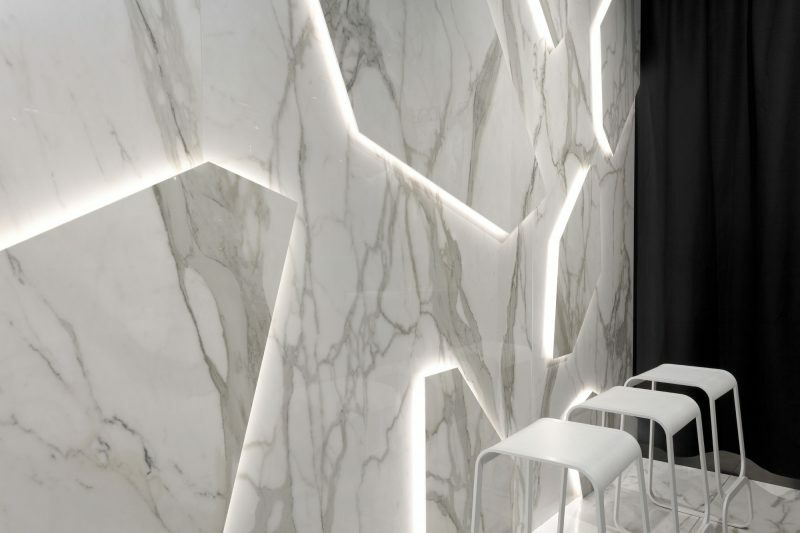 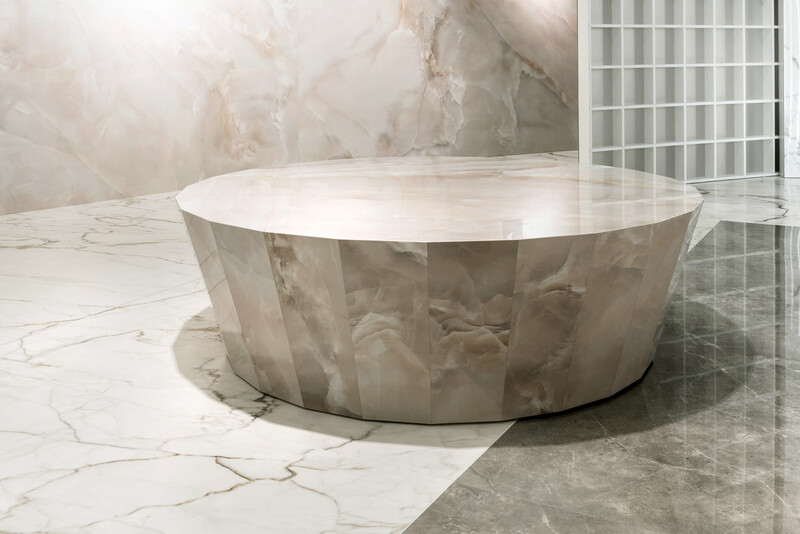 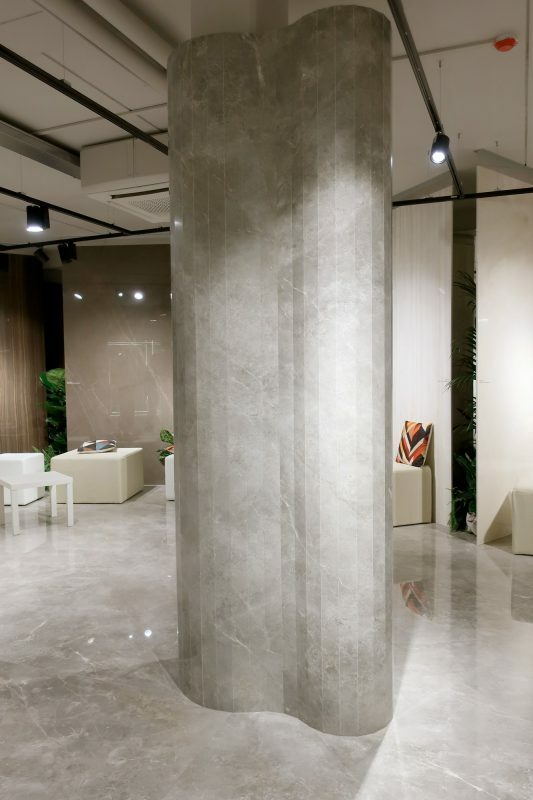 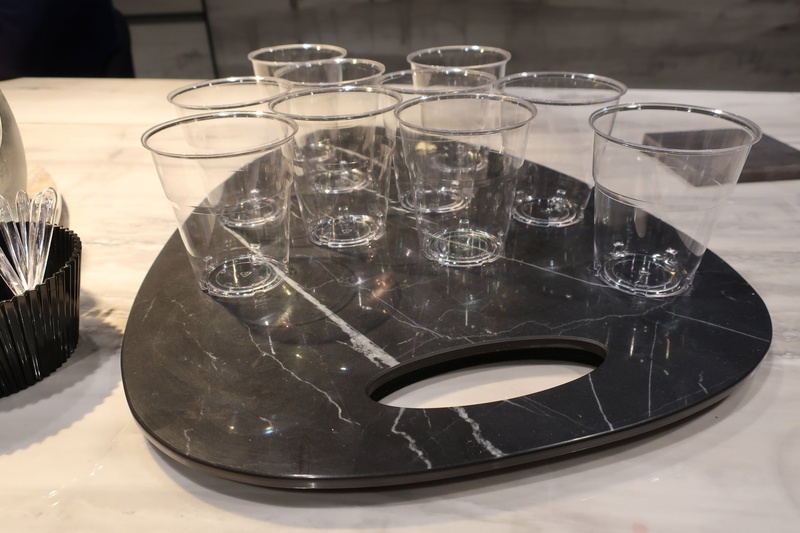 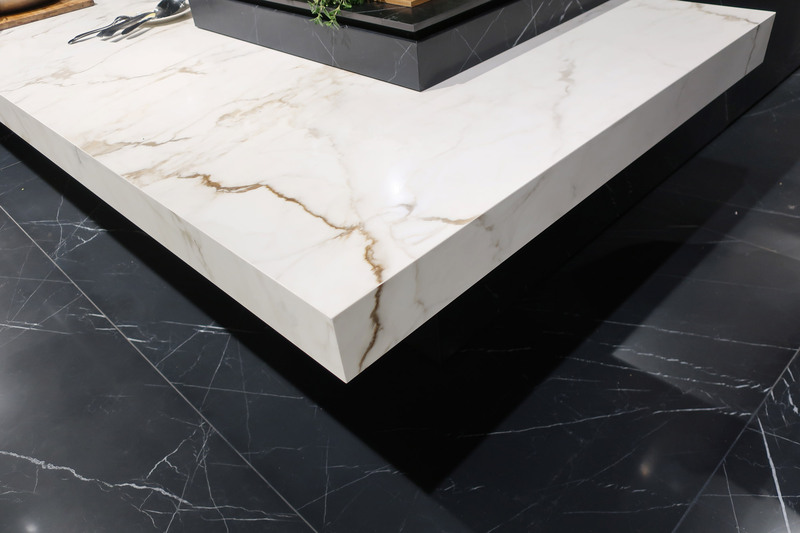 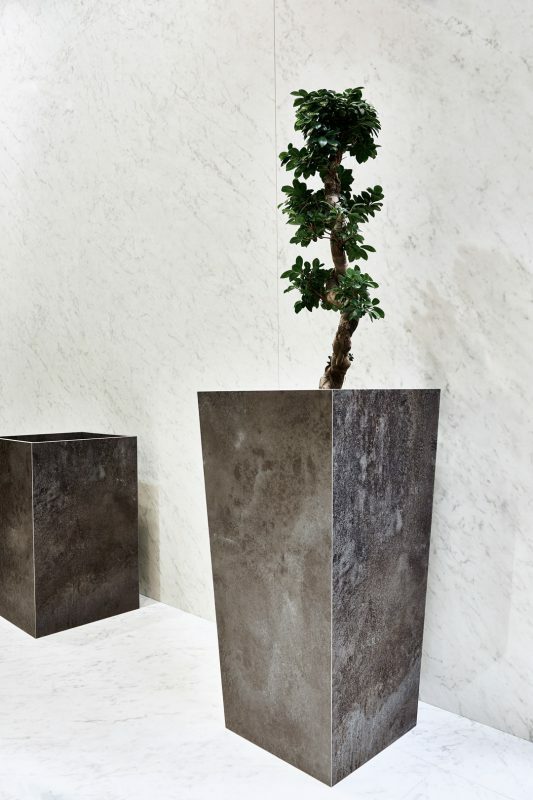 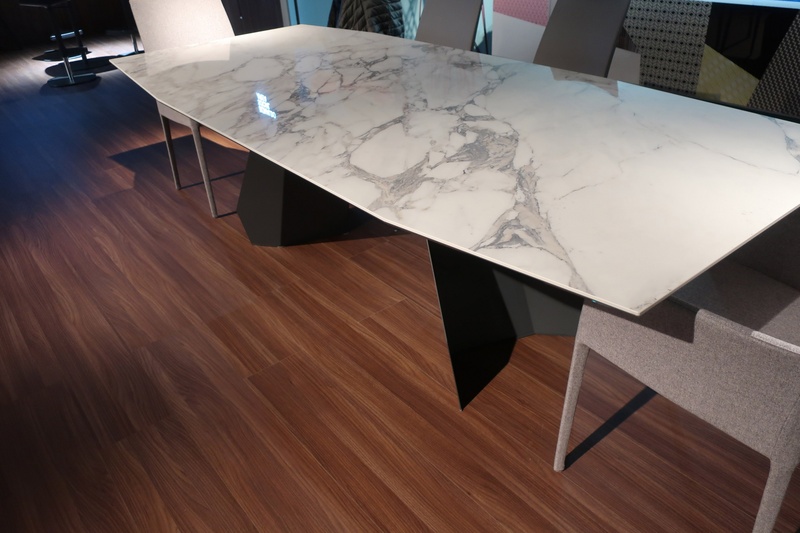 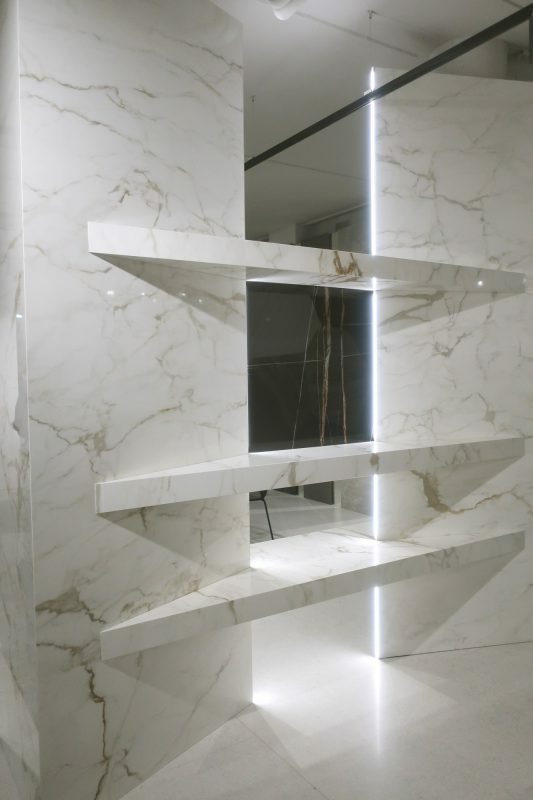 Porcelain slabs (up to a maximum length of 3 metres), are cut into bespoke sizes and shapes using computer controlled wet-cutting tools. 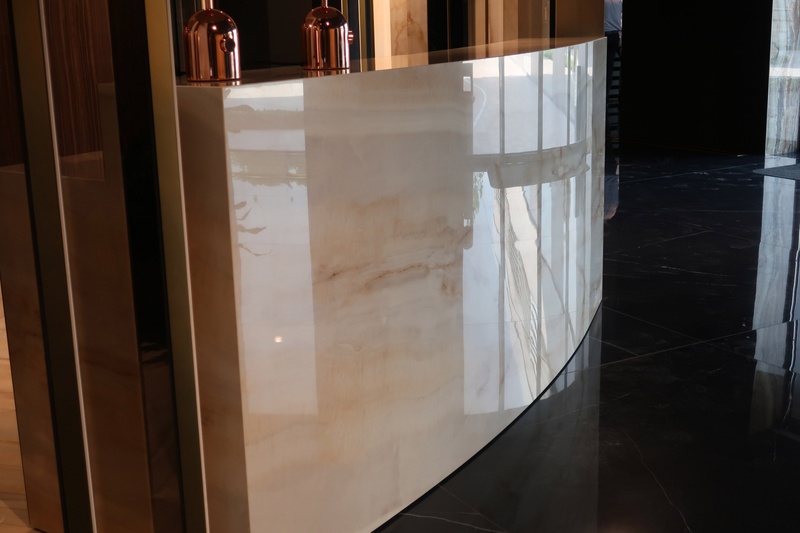 A fully bespoke design fabrication service is available, please contact us for more information. 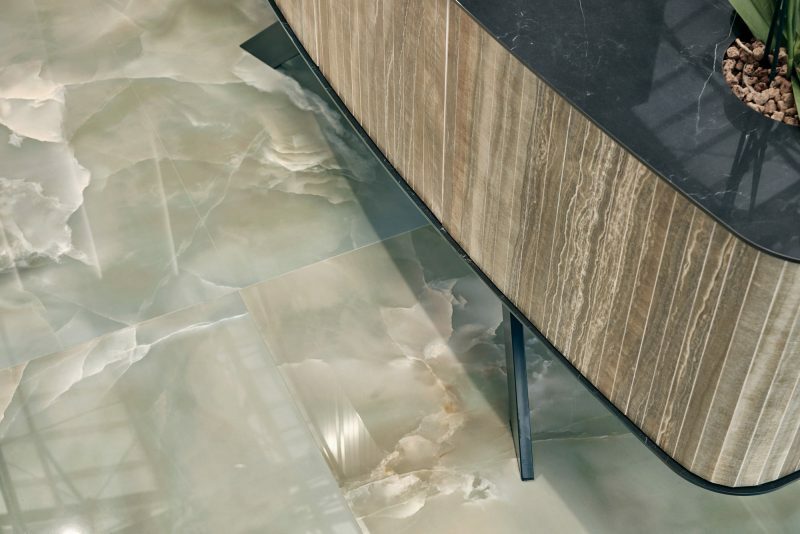 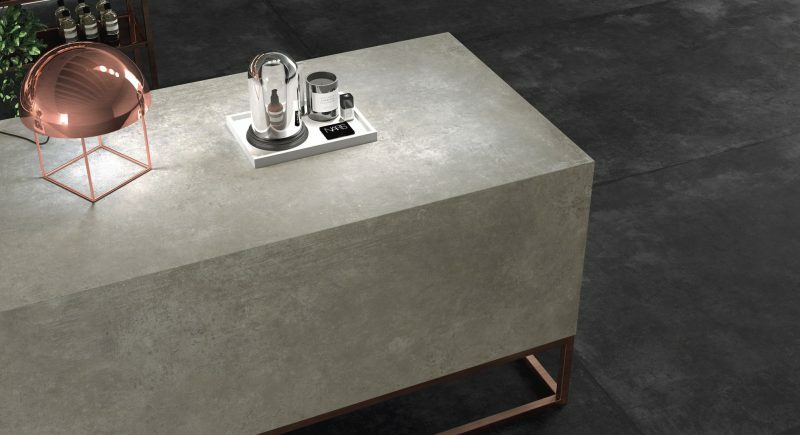 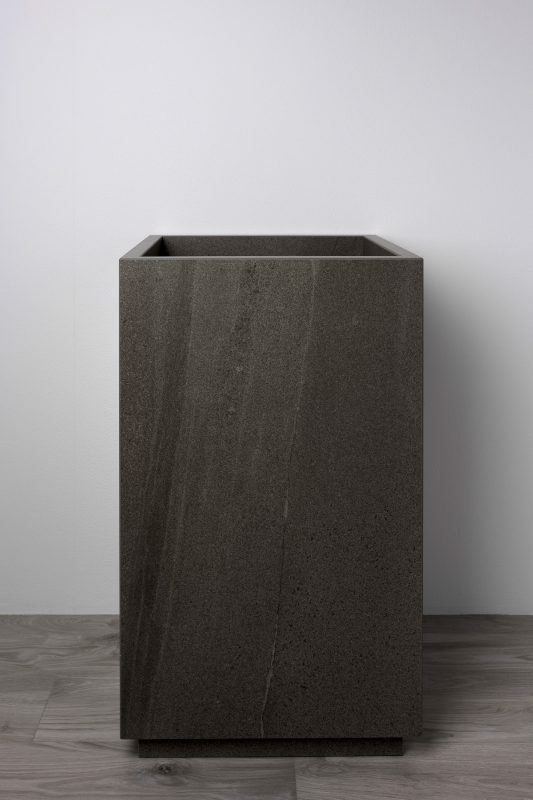 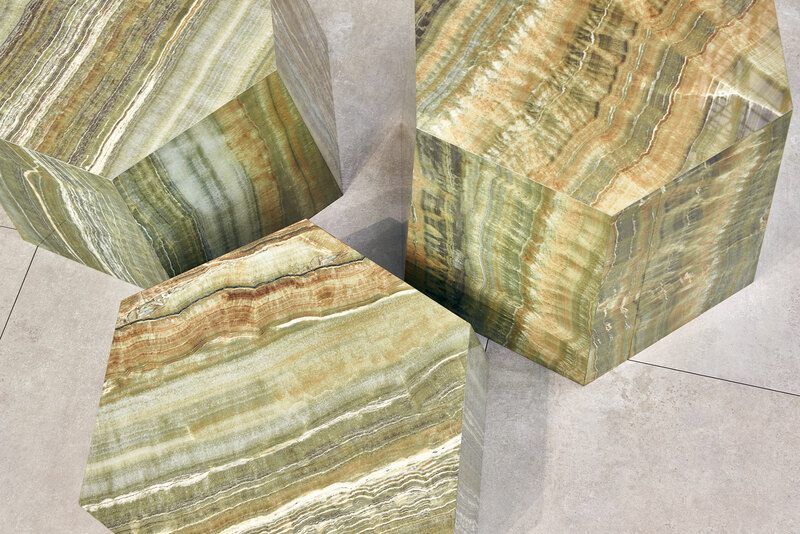 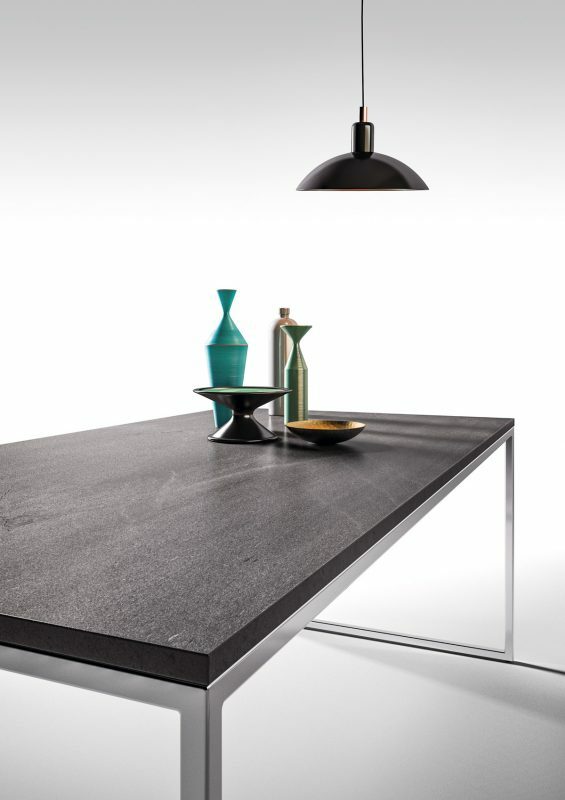 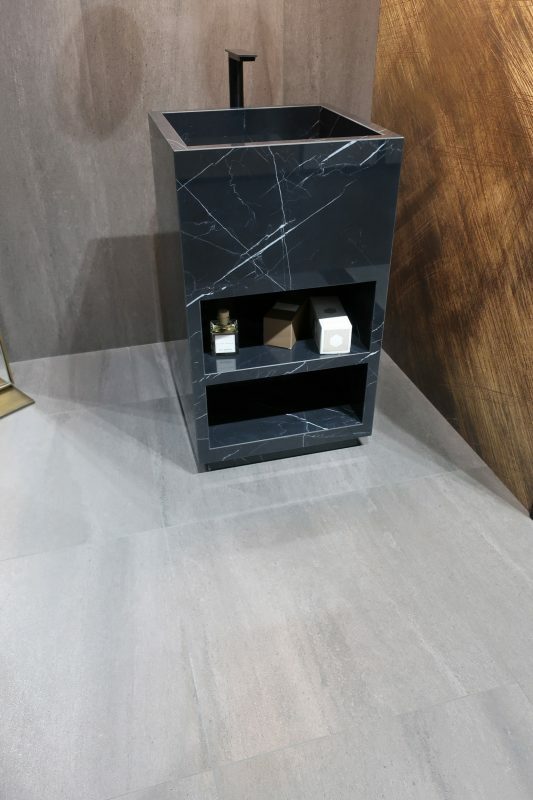 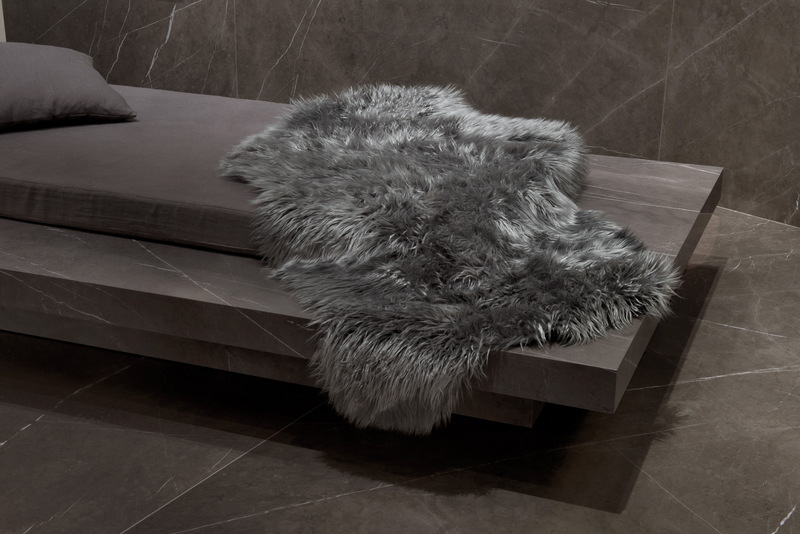 All tiles from our Surface Collection below, feature innovative 6mm slabs that are used for fabrication. 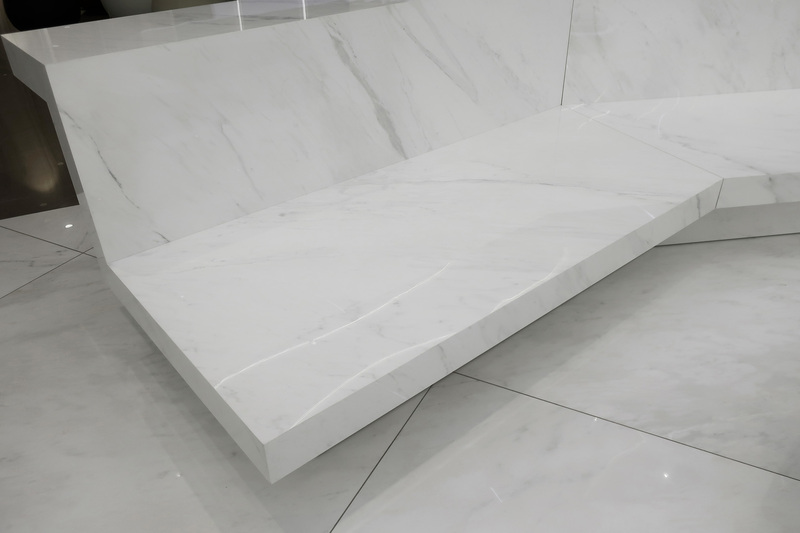 Please browse though these ranges and order samples. Further fabrication suggestions can be found here.